What’s it like to be a nurse at Rainbows? Welcome to the Rainbows online vacancy application system. If you are interested in a career at Rainbows and would like to apply to join the Rainbows team, please select a link from our current vacancies below to view more information and to apply. 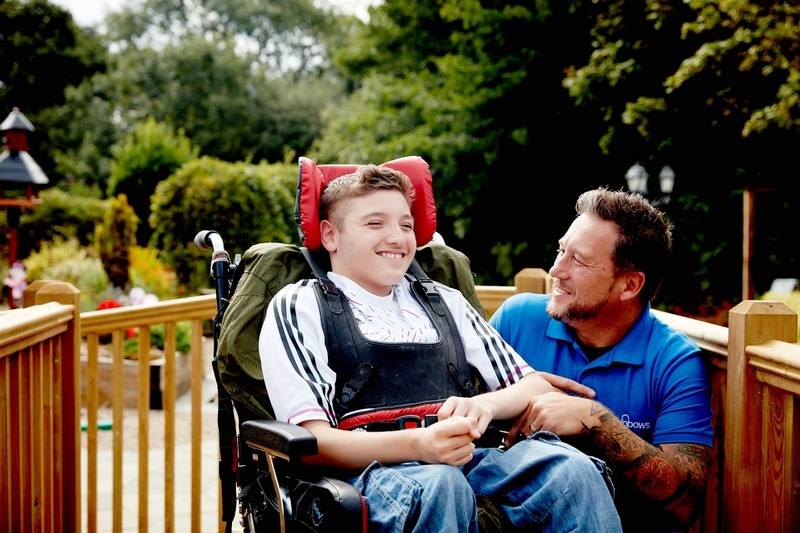 As an organisation using the Disclosure and Barring Service (DBS) to assess applicants' suitability for positions of trust, Rainbows Hospice for Children and Young People complies fully with the DBS Code of Practice and undertakes to treat all applicants for positions fairly. It undertakes not to discriminate unfairly against any subject of a Disclosure on the basis of a conviction or other information revealed. All jobs offers are subject to DBS, satisfactory references, occupational health assessment, relevant professional qualifications and eligibility to work in the UK. If any special arrangements are required for applicants at any stage of the recruitment process, Rainbows will endeavour to meet those requirements. Rainbows is commited to promoting equality and diversity. Due to confidentiality and conflict of interest issues, it is Rainbows policy that applications for positions will not normally be accepted from relatives of the children and young people who currently access Rainbows, or who have accessed Rainbows within the last 2 years. 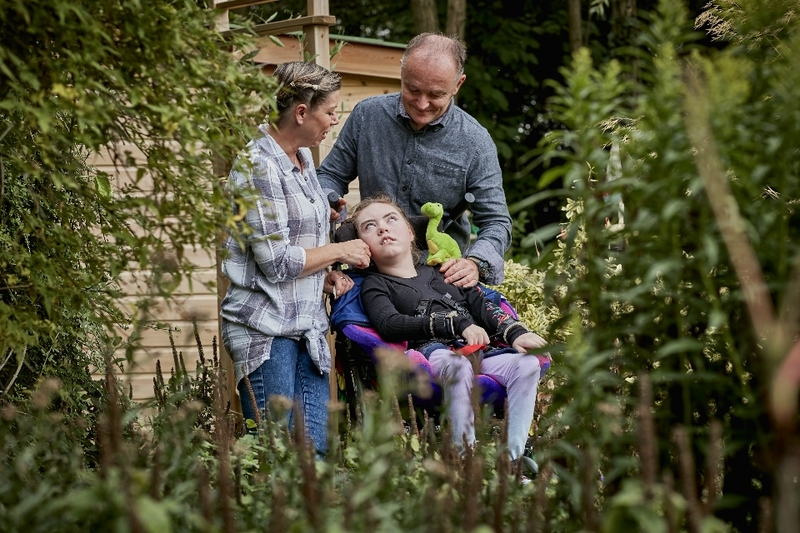 It is also Rainbows policy that applications for positions involved with the delivery of care will not normally be accepted from individuals who have experienced bereavement in the last 6 months.